Before we became parents, we had zero idea of how much time and energy it would take! 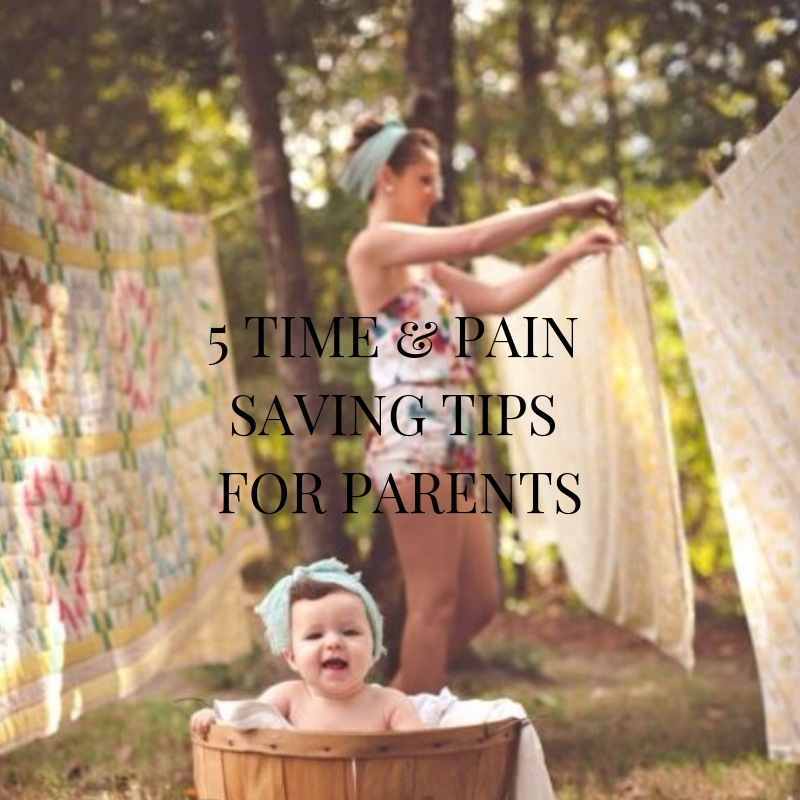 Now as we are run off our feet, we have had to get creative about how to save both time and pain in our daily lives! As a baby mum especially recovering from birth, rebuilding my core, it’s easy to get sore from the extra chore load! Some of the things I noticed impacted my body the most included holding an unsettled baby one armed while tackling chores, doing laundry bending a lot at the clothes line. In an attempt to save my own body and precious time, I came up with a few little changes that have made a big difference! Here they are. 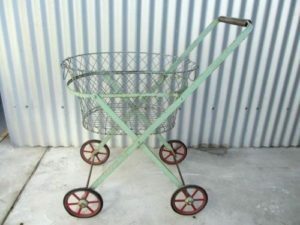 Instead of bending down and taking that extra time on your way down to the laundry basket, get a trolly! This also saves you carrying the laundry to the line if you have one in the back yard! Babywearing has saved my arms enormously! Every parent that sees us baby wearing comments on how handy they are too! Just make sure you follow the safety recommendations while wearing! Just remember the TICKS rules of safe wearing. Babywearing a little one allows you to get dinner done when bubs is unsettled and needs to be cocooned! I’ve always found wearing to be such a life saver…as it’s not often that babies wont settle on mum or dad! If you’re on instagram, check out Clean mama for some ritual inspiration! I’m a sucker for rhythm as I feel t makes life easier when you know what next! Do one bigger chore a day to keep it simple and life can be much easier. It just means things don’t tend to pile up as hey otherwise would, causing overwhelm. Save time in the morning when getting “everyone” dressed by storing away everyone’s off season clothes. I can’t tell you how much every this has saved us in daily morning bustle! Swimming through the wardrobe to find outfits each day can get overwhelming and time consuming! Save yourself the headspace by taking away the problem and see how much simpler life gets as a result! Being a parent, the simpler life is, the better as there is always something that pops up unexpectedly with young children! Aside from these habitual changes, Mum’s especially need to know what NOT to do to save ourselves from pain! If you’re a mum and haven’t quite felt “the same” since birth, check out our friend Kristy from The Postpartum Method’s post on “Exercise that makes abdominal separation worse”!